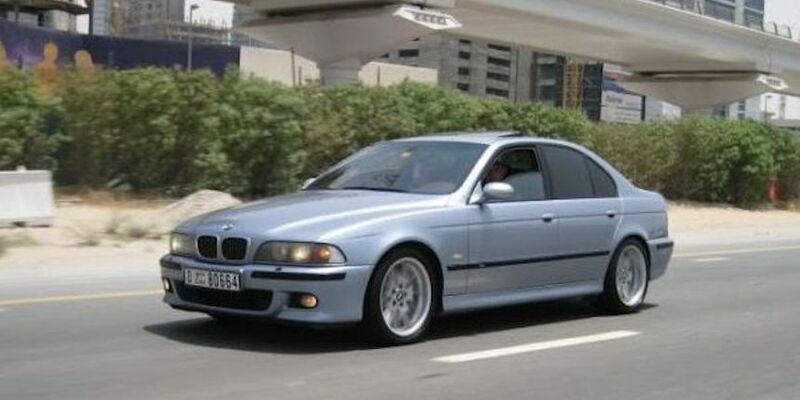 The E39 M5 is an astonishing car. The power is always there, the ride is very smooth, and the cabin is quiet (mine had double pane glass, so I’m sure that helped). The M5 came with every option you could possibly want/need (wide-screen navigation, supportive two-tone leather seats, alcantara roof liner, etc…). It was such an amazing car to cruise the highway, and was great to take long trips in. New, they cost around $80,000, and now you can pick a decent one up for $20,000. So there is a lot of car for your money. 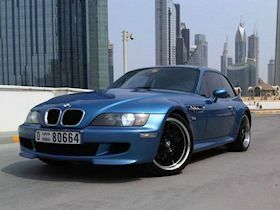 The Z3 M Coupe has always been one of my dream cars since I first sat in one when I was 16 years old. The styling is so unique, you either love it or hate it. But if you are on this site, you obviously love it. Mine has the Euro S50 motor, which is rated at 321HP from the factory, so this is what I base my review on. 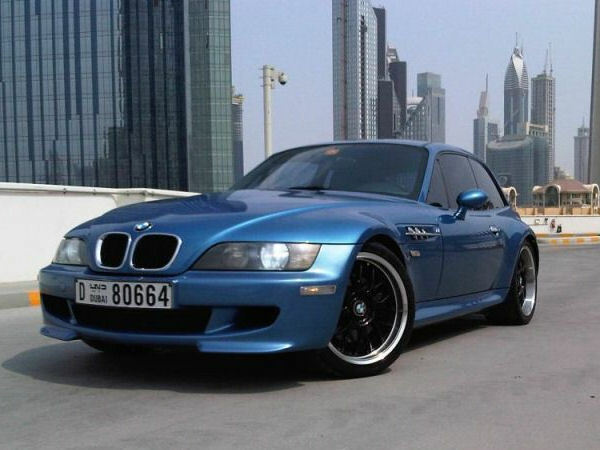 Basically, the M Coupe is more of a Driver’s/Weekend racer type car, if that makes sense. Driving the Coupe is a completely different experience from the M5. First off, you actually feel like you are going fast, where as the M5 was so smooth and quiet, you have to continuously look at your speedometer to make sure you aren’t going over the speed limit. Shifting is also a different experience in the car for me. The M5 shifted like butter, it was incredibly smooth, but with the Coupe, the shifts are so close together, and the clutch lets up quicker than the M5. The cabin is loud, and the ride is harsh. Performance wise, they are very similar. 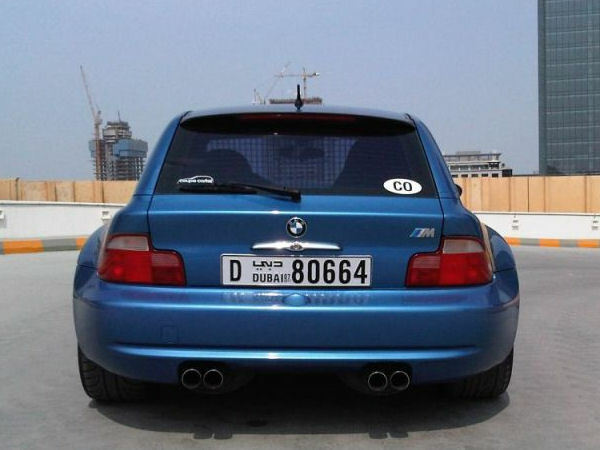 The M5 has 80 more horses, but also weighs considerably more. With the Coupe’s 7,700rpm rev limit, I think that they would be almost even in a straight line. The only difference is that the S50 in the coupe sounds amazing in the higher revs, where the M5 (stock exhaust, anyways) seemed to sound just a little bit more aggressive than my E38 740. 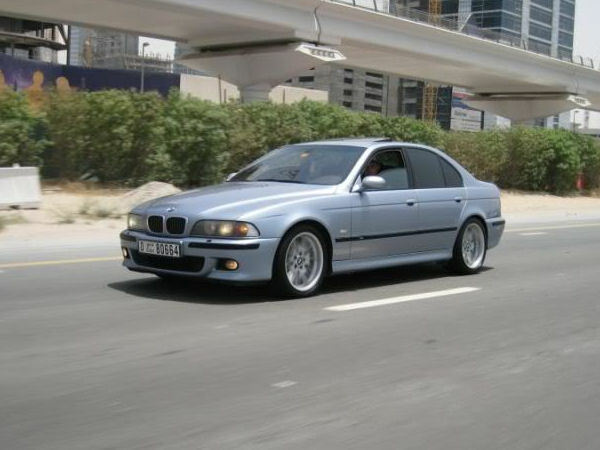 If you have driven either, you know the sound that the M62/S62 makes around 4,000RPM. I am only 24, so if I had to choose on one car I like more should seem obvious. The M Coupe is such a fun car to drive, I find myself just going on drives for the sake of it. 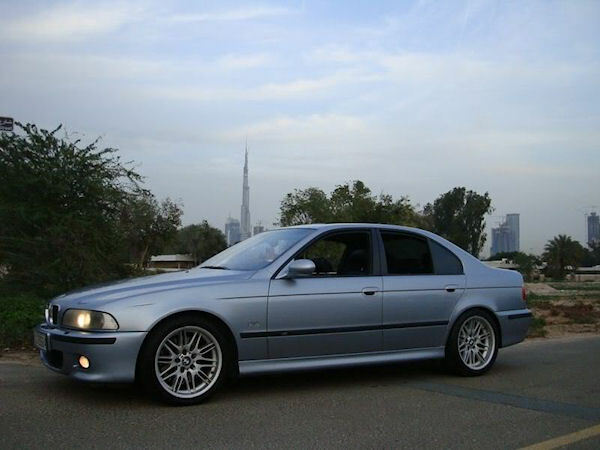 I loved the M5, and I do miss it, but it was just the wrong time for me to own that car. If I had kids, or had a long commute to work everyday, the M5 would be my choice (it was nice being able to drive more than one other person in the car with me). But I am not married, my company picks me up for work, and I don’t have kids to haul around to baseball and football practice. Also, you have to take in consideration the collector’s value. The M5 has dropped 75% in value since new (as almost all BMW’s do) and will continue to drop, but the M Coupe is destined to rise in value as the years go on. If you can own both cars, do it. They are both awesome in their own respect, but the Coupe is my favorite between the two.